Thirty-something and conservative, Toby Barker ran against a four term Democratic incumbent as an independent and unseated him. 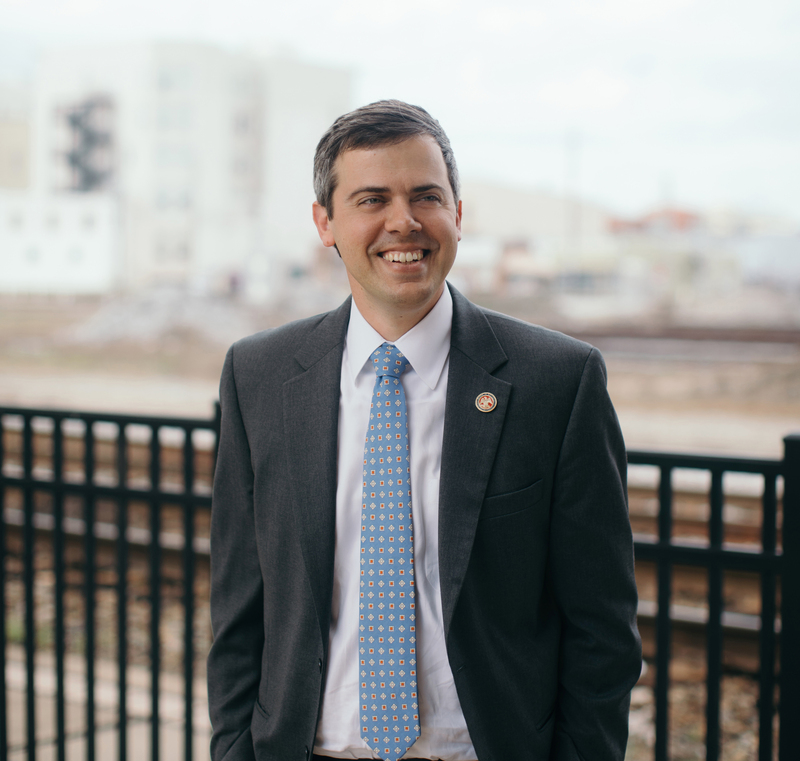 Toby Barker now serves as Mayor of the City of Hattiesburg. Many are seeing the opportunity for him to hold statewide office within the next decade. Prior to his election as Mayor, Toby served 10 years in the Mississippi House of Representatives. In the House, he served as Chairman of the Performance Based Budgeting Committee and held active roles on the Appropriations, Education, Public Health & Human Services and Medicaid committees. His signature accomplishments were the passage of landmark early childhood education legislation, coauthoring a statewide strategic plan and establishing a data driven process for evaluating new programs for state funding. In the private sector, Toby worked as an advertising executive for his family-owned Barker Advertising. He attended The University of Southern Mississippi, earning a BA in communications in 2004 and MS in economic development in 2006. In 2015, he completed a masters in healthcare leadership at Brown University. He is a member of the Southern Miss Alumni Association, Avenues Alliance, Rotary Club of Hattiesburg-Sunrise and Pi Kappa Phi Fraternity Alumni Chapter.